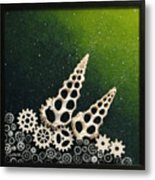 There are no comments for Cyber Soil. Click here to post the first comment. 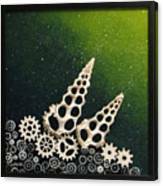 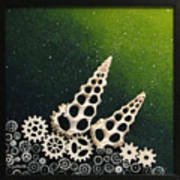 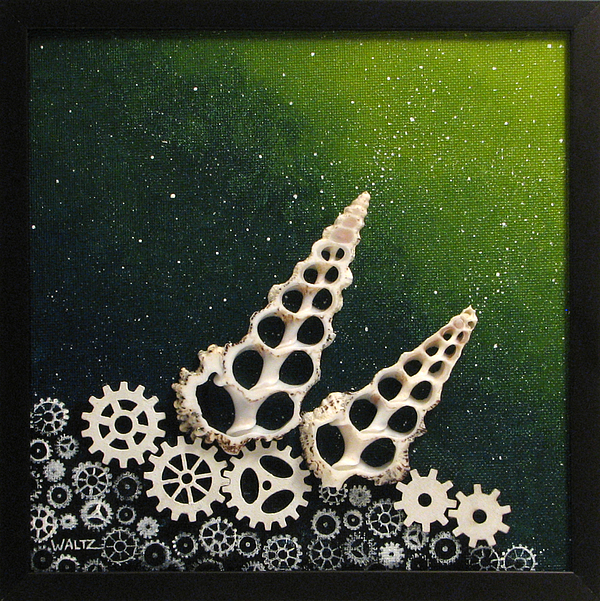 acrylic paint, wood gears, and shells in a professional matte black metal frame, ready to hang.